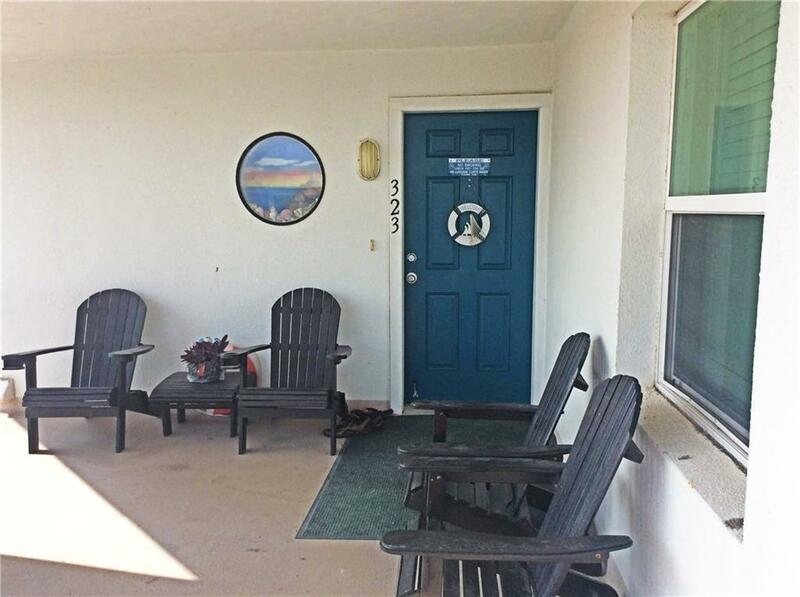 SELLER WILL NEGOTIATED UP TO $50,000 IF ASSESSMENT IS APPROVED BY HOA PRIOR TO CLOSING! 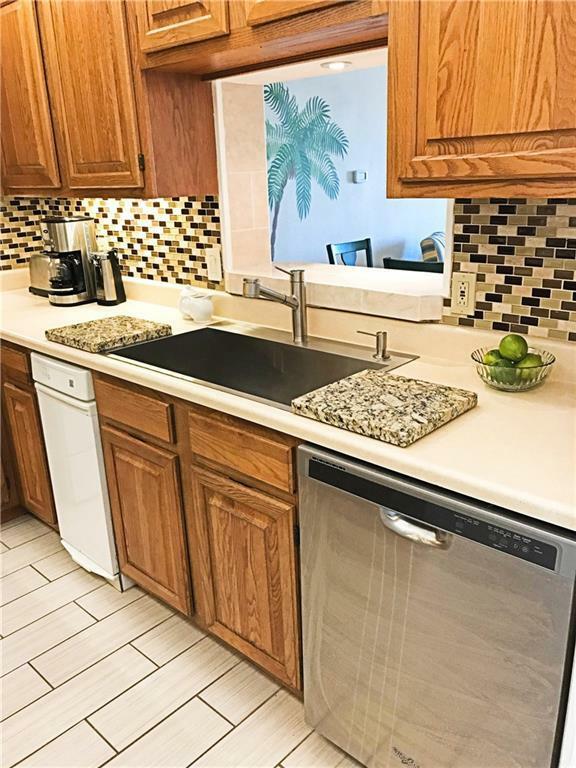 Enjoy morning coffee with the sight and sound of ocean & end day with stunning coastal sunsets without leaving your 40 foot balcony.This popular south facing unit is conveniently located next to elevator-but quiet-and assigned parking is close to unit & elevator; making loading/unloading effortless.This is the turn-key bargain you are looking for!This unit is a great investment, history shows it stays occupied 75% of the year.Owners put in Anderson windows & sliding doors prior to Harvey, and had no water/window damage.Small area by sliding door will have new sheet rock,HOA will replace,because of a moisture/mold test, which was negative. 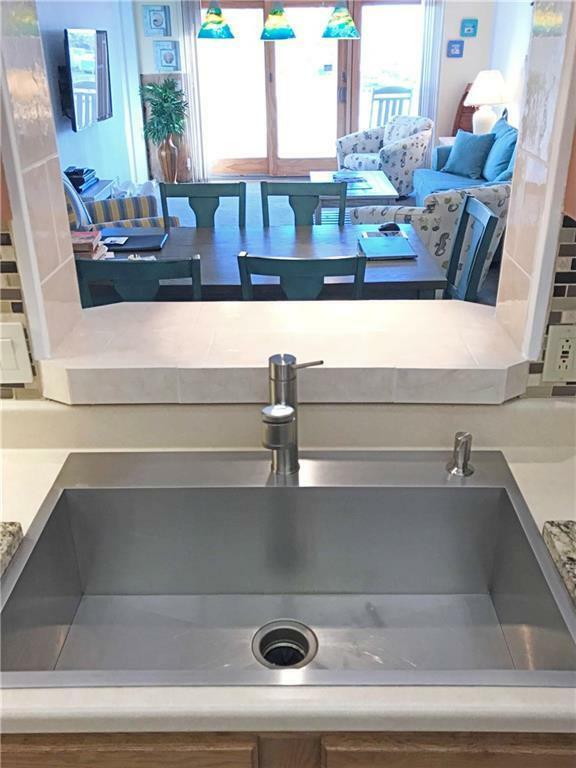 Amenities include:Free cable TV/ wireless internet,picnic areas,grills,private boardwalk to the beach,2 outdoor showers,2 pools,2 hot tubs,children's splash pad,sports court,and rec room. HOA continues to make repairs to complex.PRICES INCREASE UPON COMPLETION!